Sleepy’s Single Mattresses are perfect for sleepovers, slumber parties, the guest bedroom or the kid’s bedroom. At an affordable price, you can ensure your guests or kids are achieving a comfortable, healthy night’s sleep. Sized at 92cm x 188cm, our Single Mattresses will fit into most bedrooms — no need to worry about space constraints! 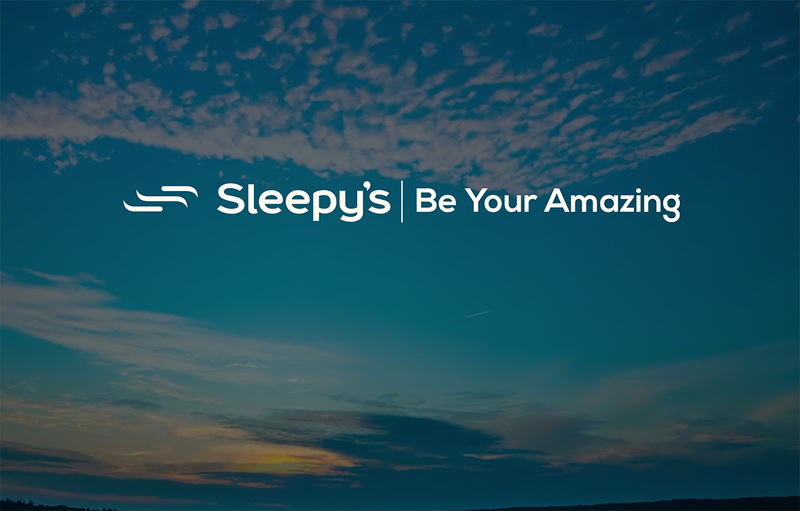 Sleepy’s Single Mattresses are available in three amazing sleep surfaces to suit a range of preferences: plush for a soft and cushioned sleep; firm for a sturdy sleep surface with little to no bounce; and a medium surface that fits somewhere in between. Our mattresses have been designed to ensure each feel provides the same full body support and comfort. Sleepy’s Single Mattresses have been tested and endorsed by the Chiropractors’ Association of Australia so you can be rest assured that you, your children or guests are well supported. Because we understand that a mattress purchase can be an overwhelming commitment, we offer a 60 Night Comfort Exchange Guarantee for your peace of mind. We want you to love your new single mattress, however if you are dissatisfied with your selection and let us know within 60 days, our Sleep Consultants will happily exchange it.